Blu R1 Plus: Check out all new Blu R1 Plus Price, Specifications, Features & availability info. 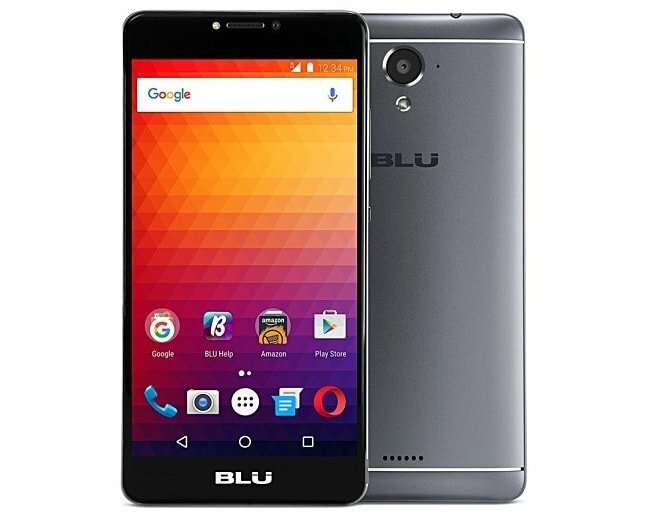 BLU Products has officially launched BLU R1 Plus, successor to last year launched BLU R1 HD. In terms BLU R1 Plus specifications, the smartphone comes with 5.5 inch HD display and powered by a Quad-core MediaTek MT6737 processor with 2 GB / 3 GB of RAM and comes in 16 GB / 32 GB of internal storage variants. The BLU R1 Plus runs on Android 6.0 Marshmallow with a large 4000 mAh battery. The device features a 13 MP main camera and an 5 MP front shooter. Comparison with BLU R1 HD is here. The BLU R1 Plus is priced at $159.99 and it's available as the unlocked handset in the United States. I ordered the phone (blue r1 plus 32gb/3gb) on Amazon on launch day for $109.00 I will be receiving it today but several reviewers on Amazon said they received theirs but there was no case included with the phone, as was promised. There should be a case included in the package. Please contact official BLU customer care or notify Amazon about it.